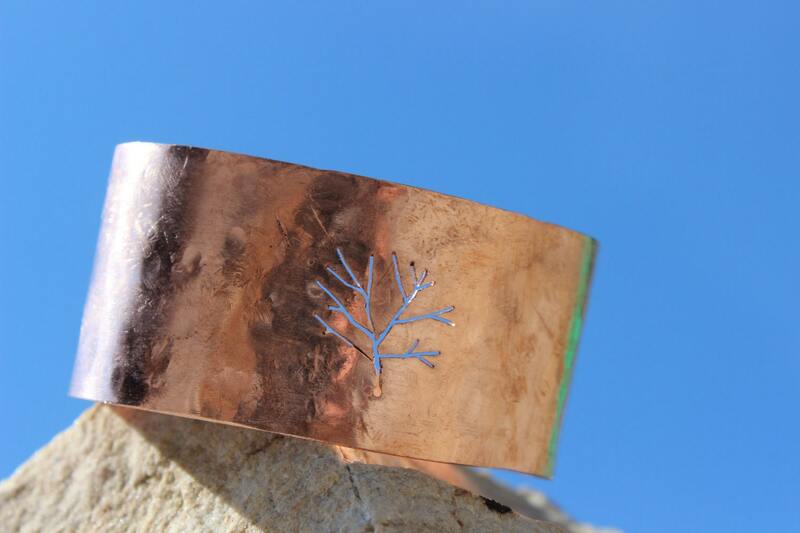 CUSTOM MADE TO ORDER: This unique copper bracelet cuff was designed for women or men. 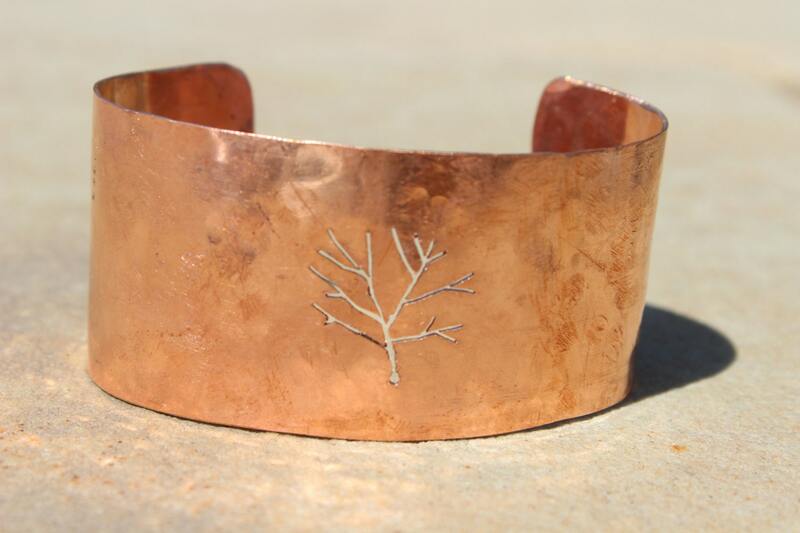 I handforged this unique piece from reclaimed copper sheet metal and hammered the surface to provide a rustic finish. 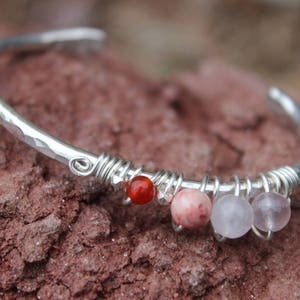 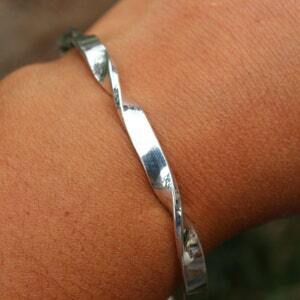 All the marks, scuffs and textures you see are part of the process in creating this raw, organic cuff bracelet. 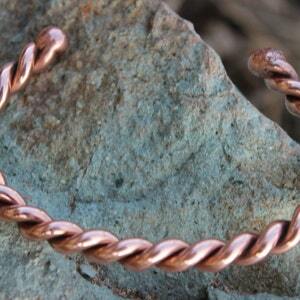 Copper is also naturally hypoallergenic. 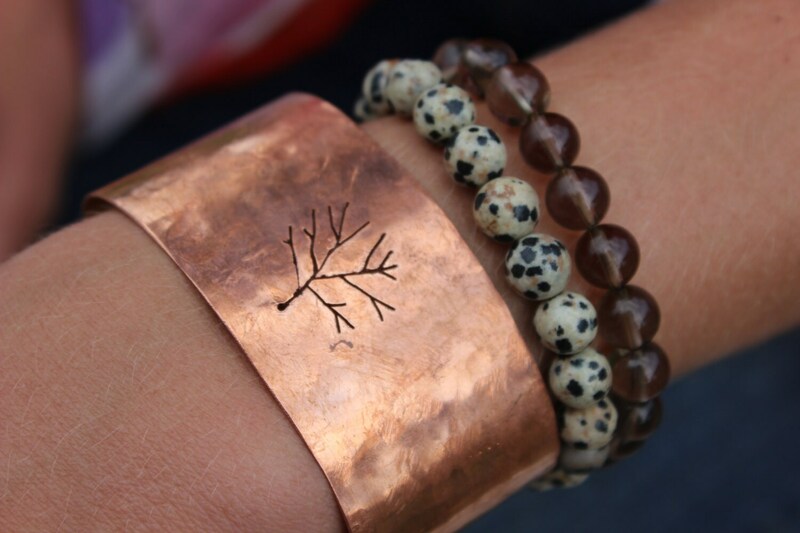 This piece has a striking tree of life design to complement your wardrobe - simple, yet bold. 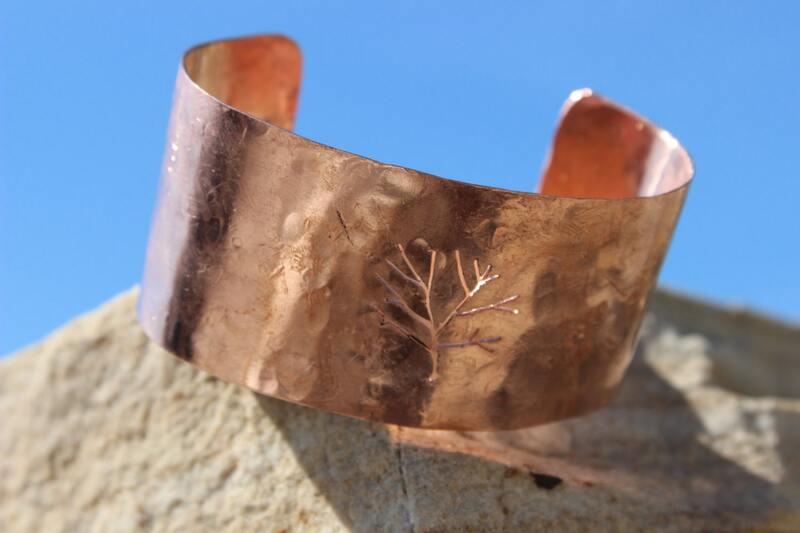 The copper tones vary from a light-rose to mid-rose and the piece really shimmers in the natural sunlight, especially with the cut out tree of life pattern. 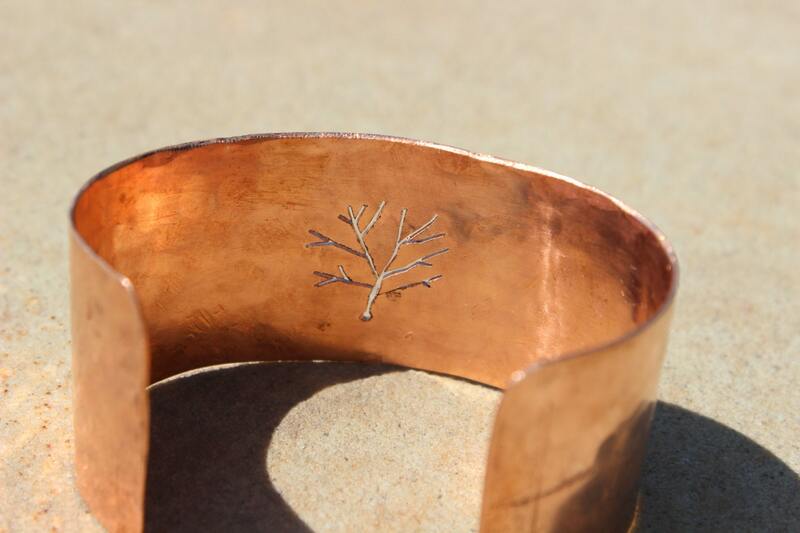 I cut out the tree of life design by hand with a very fine jeweler's saw. 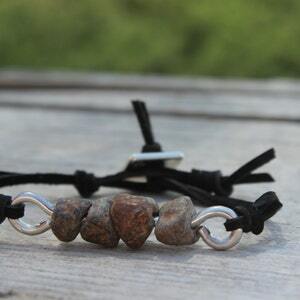 This piece has just the right amount of earthy mixed with a little high fashion flair to be worn on your wrist!